La Salle bounced back from the Bishop Montgomery loss and defeated Gahr Friday at the Cerritos Valley Christian Tournament. 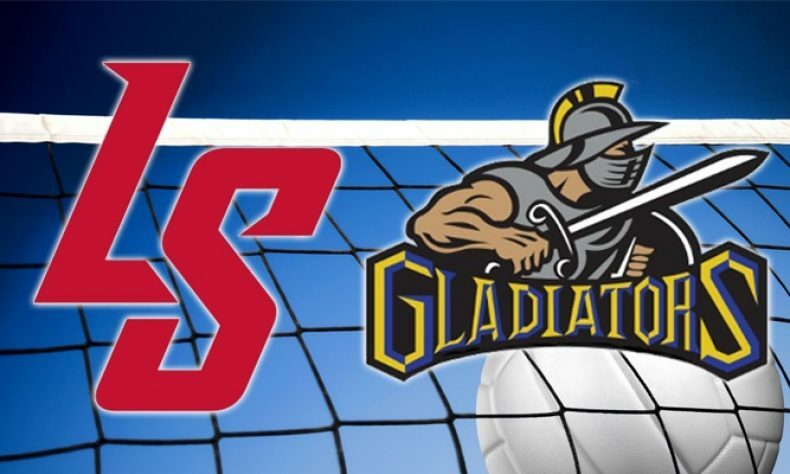 The Lancers won two sets to one. Chloe Howell led the offense with 15 kills and 7 digs. Elle Harrity contributed 7 kills in the win. Carly Kejmar added 4 kills and a team-best 8 assists. Vanessa Ramirez had 14 digs and 4 aces, both of which were team highs. La Salle will host St. Joseph this coming Tuesday at 6 in a Del Rey League battle.